Congratulations to the Spartan Cheerleaders at the Regional Qualifier at Centerville High School on Sunday. The cheerleaders qualified for Nationals with today's performance!!!! 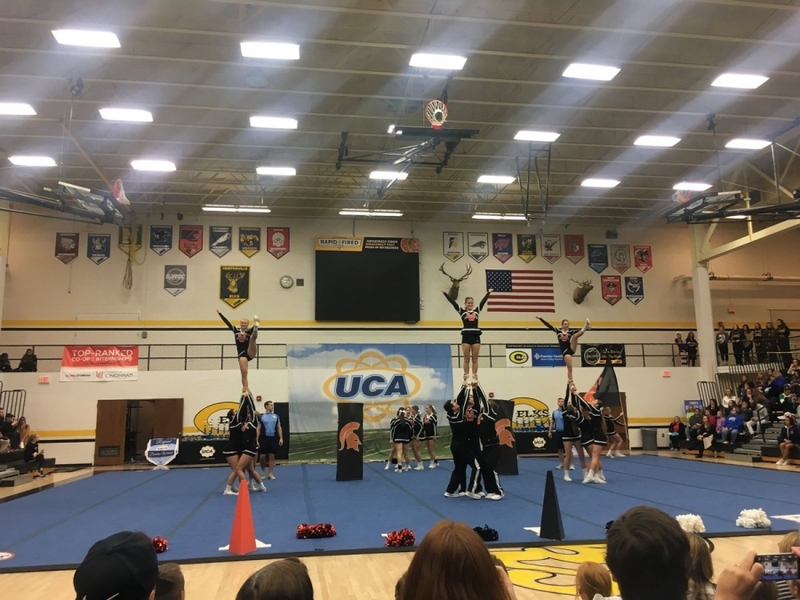 The Waynesville Spartan Cheerleaders will participate in a national qualifier competition this Sunday at Centerville High School. The Game Day squad will perform at 12:06pm with the Stunting Team Routine to take place at 1:50pm. Awards will be announced approximately 2:25pm. Good luck to our cheerleaders!